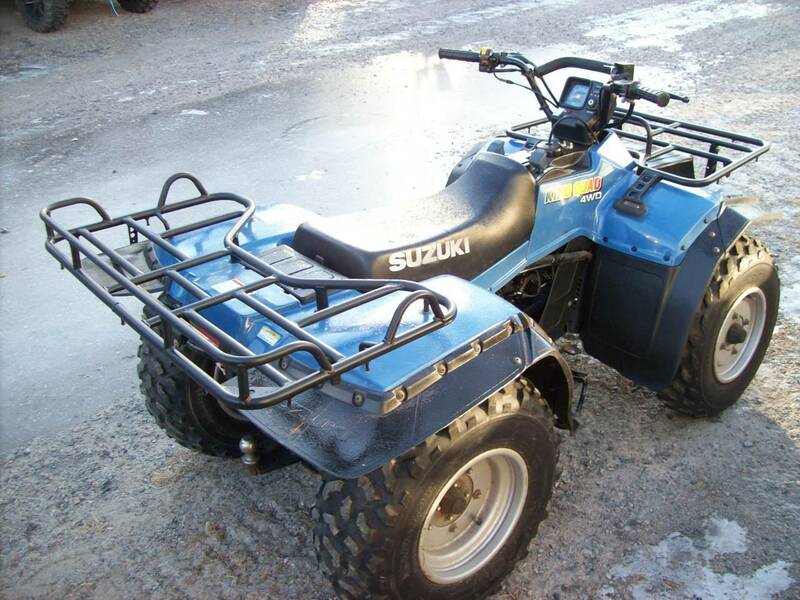 Good Condition 1995 Suzuki KingQuad 4x4 with only 1746 miles. Runs good and is a great ice fishing machine. 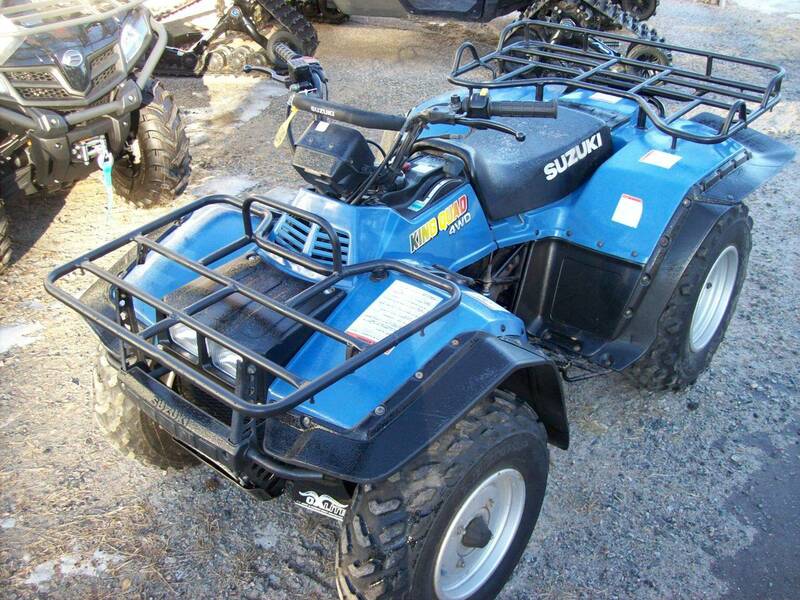 It has front and rear racks and tires are good.